The Foundation for Advancing Alcohol Responsibility (Responsibility.org) has teamed up with former NBA superstar Shaquille O'Neal to promote responsible drinking. O'Neal is featured in two :30-second audio PSAs (one for fans of winning teams and one for fans of losing teams) and a :30-second video PSA that encourage of age adults planning to watch their favorite teams shoot some hoops to know their limits before they celebrate, using a new tool called the Virtual Bar. Responsibility.org created the Virtual Bar to educate of-age adults about responsible drinking whether hosting or attending parties where alcohol is served. It's all about understanding what it actually means to drink responsibly and, if you choose to drink, how to know your limits. 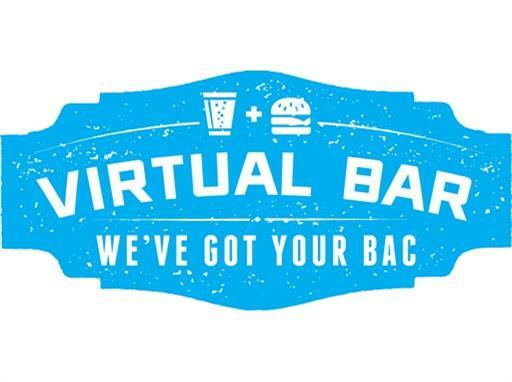 The Virtual Bar can help explain how different factors affect your blood-alcohol concentration or BAC on an individual level and can also can help you see how your night could go depending on the food you eat, the water you drink throughout the night, and other important variables. The tool is available on line and can also be downloaded as a free app.